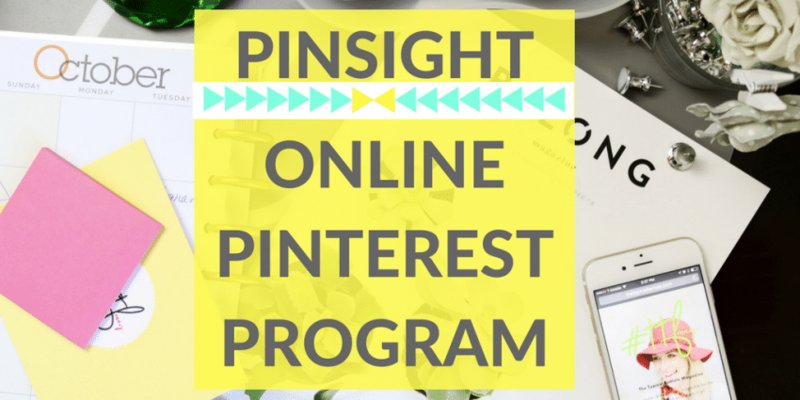 Do you love Pinterest, but want it to work better for your blog? If your answer to this is ‘yes’ then you need to carry on reading. I love Pinterest, I have over 3000 pins on my profile, and that is nothing compared to many others. I have filled it up with ideas of things to do with the kids, crafts, recipes, home designs, and colour choices for my rooms. However I have just pinned what I wanted, when I wanted and anything I liked the look of. But things are changing! I met a lovely home and interiors blogger, who blogs at Love Chic Living, but along with blogging she also runs Pinterest Workshops and coaching. She has built up her Pinterest profile and worked so hard to achieve over 1 million hits to her blog, from Pinterest! 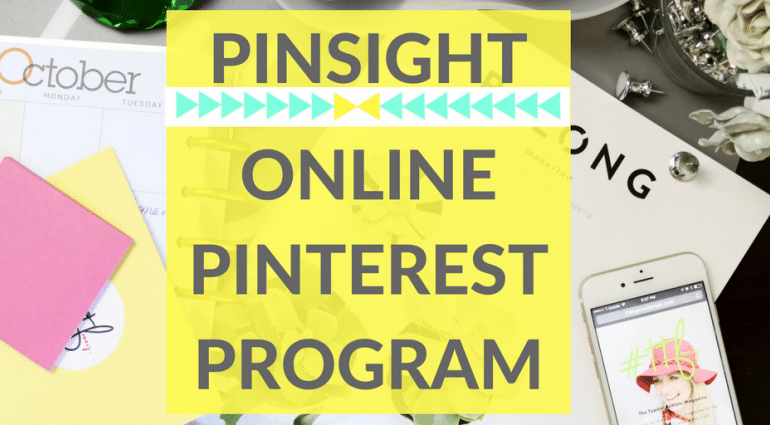 I have recently signed up to her new course, PINSIGHT and it has changed the way I look at my Pinterest profile now. 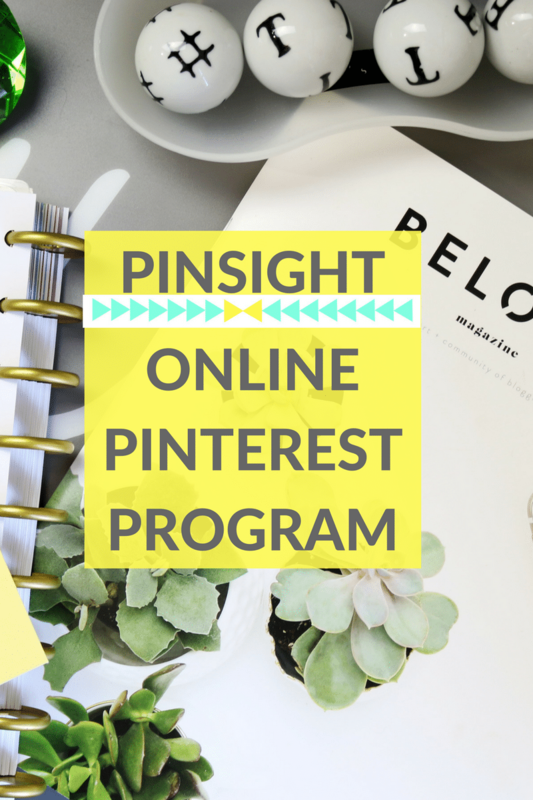 PINSIGHT is split into 5 modules, which go through a step by step guide on how to improve your Pinterest profile. This is really important if you are looking at using your Pinterest profile to generate blog hits and an income from Pinterest. Each module includes a video recorded by Jen, and each one is approximately 30 mins long. I find this really easy to listen to, as she goes through everything in ‘simple’ terms! I can press pause, rewind and have my note pad ready to write down things I need to do, and bullet points for me to look at after. It doesn’t matter how long this course takes me as well, as you have open access to it, to complete at your own pace. Each one I have gone through has given me the boost to get on and make changes, I have tidied up my boards, they look nicer, and got rid of my boards that weren’t great for my profile. All of this before seemed like a huge task to take on, but with the boost that I got from Jen and things explained well, I was able to get it done and felt really motivated to complete more tasks. I noticed at big jump in my pins, impressions and click throughs once I started implementing Jens tips. So far I am really impressed and I can see positive changes already. 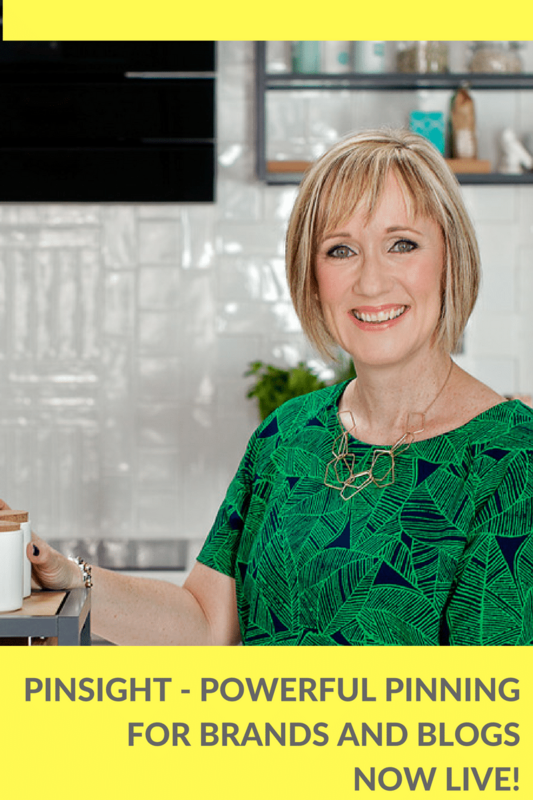 Once you are on board the PINSIGHT course, you also have access to a private Facebook group, where you can ask Jen extra questions and pick up tips from her. So your not just left alone to get on with it, Jen is there when you need her, and no answer is silly! If you want to ask any questions on what I think about the PINSIGHT course, then just ask. I think if your looking at creating a great Pinterest profile, start montising from it and want to start gaining lots more clicks to your blog or shop, then this is a great course to join. *Affiliate link included, but I wouldn’t recommend this course if I didn’t think it was great! I’m rubbish on Pinterest and this sounds like the place to start for anyone like me. Very affordable, too! Me and pinterest have a love hate relationship. I am not too sure if it works for me as I am mostly using Facebook and Twitter. This sounds great! I heard Jen talk at the next blogger event a few years ago and I found her so knowledgeable. This is such a great investment. Oh wow, this sounds amazing! I spend a lot of time on pinterest on a personal level, but when it comes to putting my blog out there on pinterest I’m useless. Will definitely keep this course in mind for when I have some Money after Christmas! Does sound like a bit of a god send cracking pinterest is on my to do list I need this corse!